Immerse yourself in Kohala's stunning beauty and rich history. 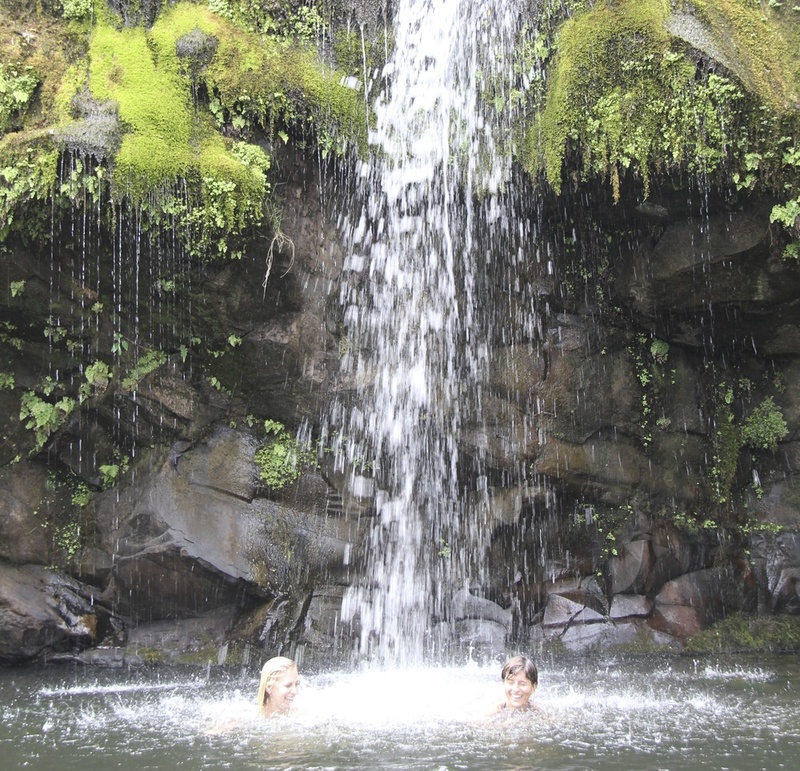 On a fun off-road adventure and relaxed trail walk, experience dramatic views of Pololū Valley, charming foot bridges, historic taro terraces and intimate waterfalls. With an opportunity to swim at a waterfall and stroll the quaint plantation village of Hāwī, this is the perfect tour for all ages. Enjoy a private picnic lunch with views of soaring sea cliffs and remote valleys at one of the island's most scenic lookouts. Experience the rich heritage of Hilo and travel Old Hawaii's charming backroads and scenic byways to visit histroic landmarks, beautiful waterfalls, and a family-owned tropical fruit farm. 4 hours roundtrip from Hawaii Forest & Trail Hilo Headquarters. Light nacks & lunch included. Easy. All ages welcome.